These days, there are so many different brands providing different technical specifications of speakers in the market, such as Asus speakers, Lenovo speakers, Logitech speakers, HP speakers, LG speakers, Philips speakers, and Samsung speakers. It can get confusing and overwhelming when you are in an electronic store and don’t understand the specifications the salesperson is trying to explain to you. The best thing you can do before going speaker shopping is a basic homework on the specifications, sizes, types, models, etc. of speakers available and accordingly, you can arrive at the best decision for your speakers. 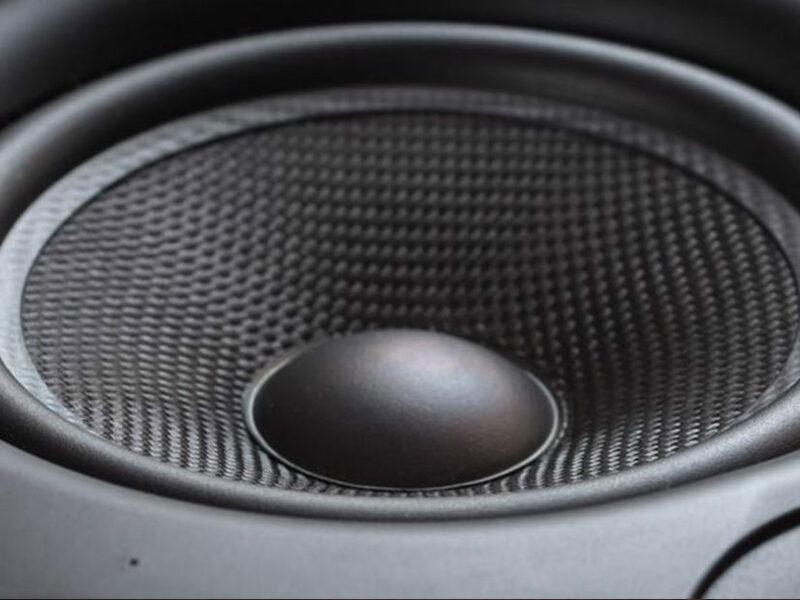 Here are a few things to keep in mind while picking the right speakers for your house. As simple as this step sounds, a lot of people completely skip this step and end up splurging on electronics. It is important to keep an approximate budget in mind, on the basis of which, you can proceed with narrowing down your choices. Be prepared to go slightly over your budget because you don’t always get the exact device at the exact price you want! Make use of seasonal sales and discounts (both online and offline) and compare prices to get the best deal on your speakers! The size of your speakers should match that of your room. If your room is too small, it is advisable to buy a mini home theatre system with a 3.1 speaker system, and if you have a bigger room, you can opt for a large home theatre system with 5.1 speakers and above. Asus speakers and Dell speakers have a wide range of sizes to choose from depending on your room and its acoustics. The speakers should match the acoustics of the room they are being installed in. Take your time to listen to every speaker that you have shortlisted to understand the amount of treble, bass, sound modes such as hall, cinema, gaming, etc. Always pick speakers which allow you to adjust these settings manually basis of your preferences. If you are a soft music person, you don’t want to be stuck with a high treble and loud bass sound system! Due to the advancements in technology, there are various types of speakers one can choose from these days such as portable, satellite, floor-standing, bookshelf speakers and a lot more. If you are looking for a more compact sound system, the satellite speakers are the best option as these come with tiny speakers and one subwoofer. If you have a lot of space in the room, floor-standing and bookshelf speakers are the best as these are specially designed for a good over-all quality sound. Asus speakers and Dell speakers have a wide variety of speakers to choose from. When purchasing from a high-end brand such as Asus speakers, Dell speakers, Sony speakers, etc., the customer is ensured a good warranty period of a minimum of one year. This allows you to exchange or get your damaged devices repaired for free. Always look for a good deal with a good warranty period on your speakers.